This is the Group Q era of racing cars in Australia. Garrie Cooper of Elfin Sports Car fame made his name during this period in Sports-Racing and Sports cars. Built predominantly for the Formula 2 and Formula 3 Championships, his cars won titles across the country and overseas. 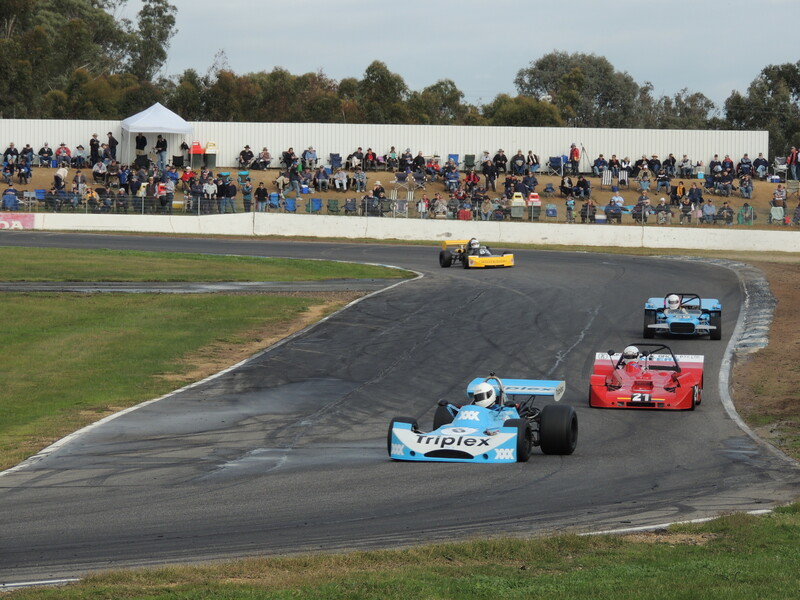 Elfin having great success during this period in the Australian Formula 2 Championship with three wins, Henk Woelders in 1971 in an Elfin 600C Waggott, Larry Perkins in 1972 with an Elfin 600B Ford and Peter Larner in 1977 with his Elfin 700 Ford. Larner has bought back his championship car and has competed in many historic race meetings throughout 2014 at the age of 71.